Jahaziel Arrocha was born in Panama city on September 27th 1988. He started playing the saxophone in the high school music band of Monseñor Francisco Beckmann at age 13. Later he attended Bachillerato de Artes Diversificadas, a music school of the National Institute of Culture in Panama (INAC). Arrocha also studied privately with Carlos Ubarte, Vitín Víctor Paz and Carlos Garnett. 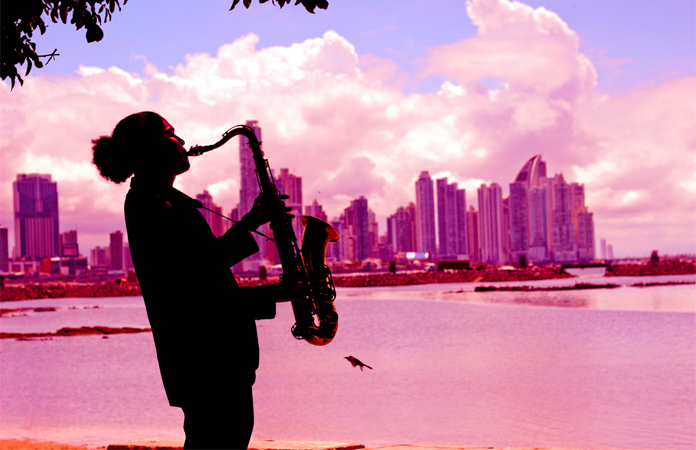 In January 2007 Arrocha won a scholarship at the Panama Jazz Festival, from the Danilo Pérez foundation and Berklee College of Music to participate in the 5 week summer program of Berklee. In the same year he auditioned to enroll full time at Berklee and earned Berklee’s presidential scholarship making him the first Panamanian to receive this honor. At Berklee, he had the opportunity to enrich his musical education further more with the jazz masters George Garzone, Darren Barrett, Terry Lyne Carrington, Ralph Peterson Jr, Dave Santoro, Danilo Pérez, Bill Pierce and many others. Arrocha graduated from Berklee in May 2012 earning a BA on Professional Music. On that same year he returned back to Panama to teach music curses at Danilo Pérez Foundation. Since his return to Panama, Arrocha has kept himself actively playing with all the musicians inside and outside the Panamanian jazz scene. 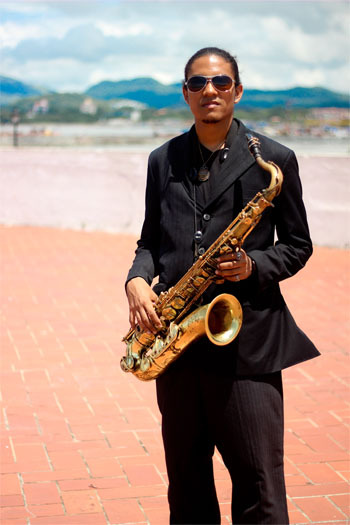 As some of the highlights we could mention his participation as the arranger and saxophonist of the famous Panamanian jazz singer Idania Dowman at the Boquete Jazz and Blues Fest. 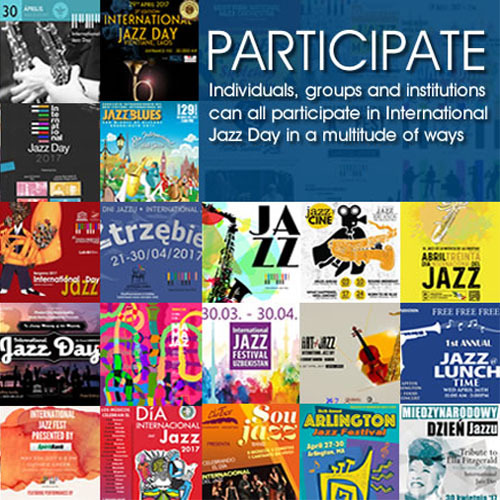 Also his participation at the Late Night Jazz of the Amador Theater with special guest Carlos Garnett, a jazz legend of Panama, his performance for TEDx virtual platform, as well as his collaboration with the jazz musicians and the jazz scenes of nearby countries such as Costa Rica, San Salvador and México. Despite his young age Arrocha already has had the privilege to played with some renowned artists as well as musicians from the international jazz scene such as Danilo Pérez, Rubén Blades, John Patitucci, Víctor Paz, Adam Cruz, Ben Street and Antonio Sánchez”.